Successful customer experience programs aren’t built on guesswork. Understanding whether a customer is coming back (or is lost to churn) in addition to the experience pre- and post-purchase is vital to increasing retention and achieving sustainable growth. This starts with mastering the omni-channel customer journey. 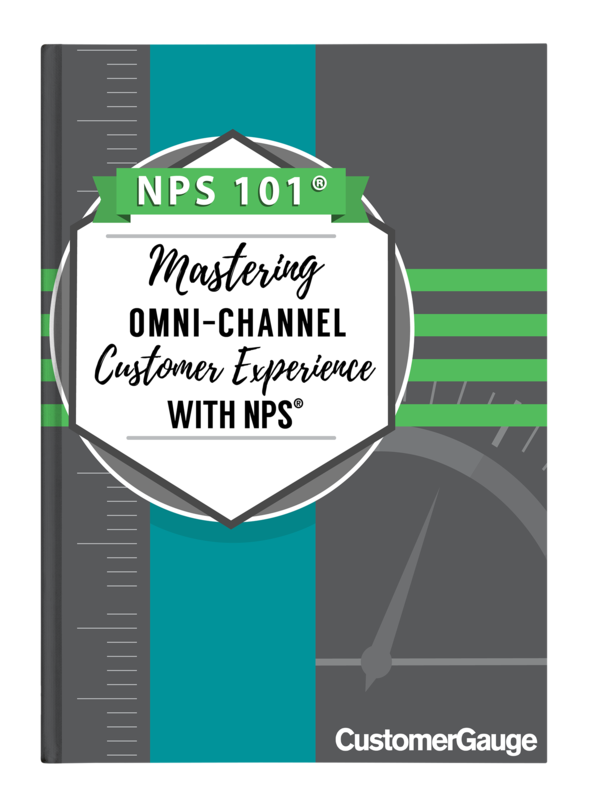 In this eBook, you'll learn how the Net Promoter System® can help your company take control and make sense of the customer journey and experience.